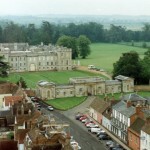 Kimbolton is 7 miles west of St Neots, and 12 miles from Huntingdon. 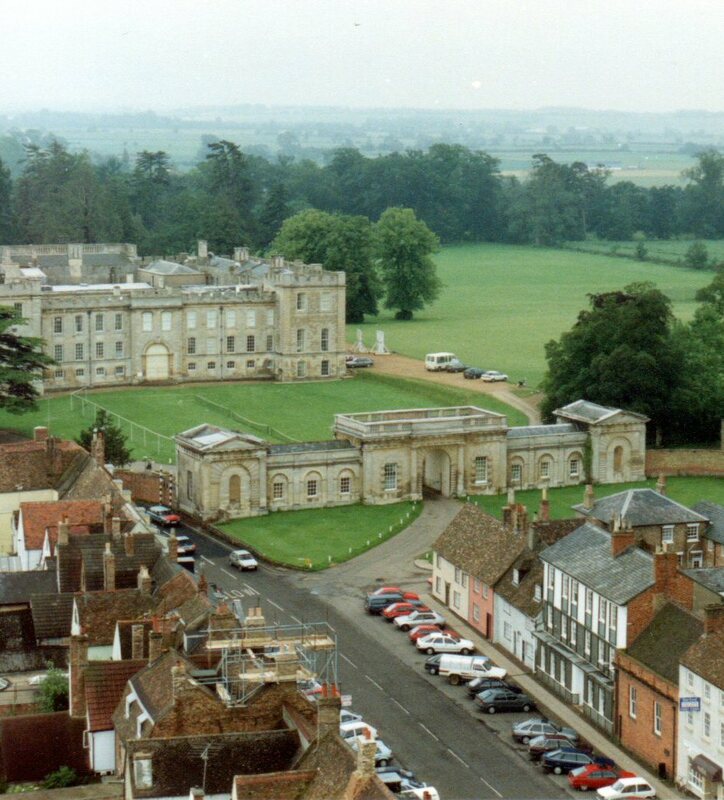 Kimbolton is well situated with easy access to A1[London – Scotland trunk road] and the A14 which connects the M11 to the M1 and M6. It is approximately 24 miles from Cambridge and 31 miles from Peterborough. Kimbolton is approx. 70 miles from London, 26 miles from Northampton, 14 miles from Bedford and 48 miles from Ely. Kimbolton is mentioned in the Domesday Book of 1086, and Geoffrey Fitzpiers re-routed the village street through the market place in 1200. Today there is a wide, straight High Street, characterised by right angled bends at either end. At the western end of the High Street is St. Andrew’s Church. 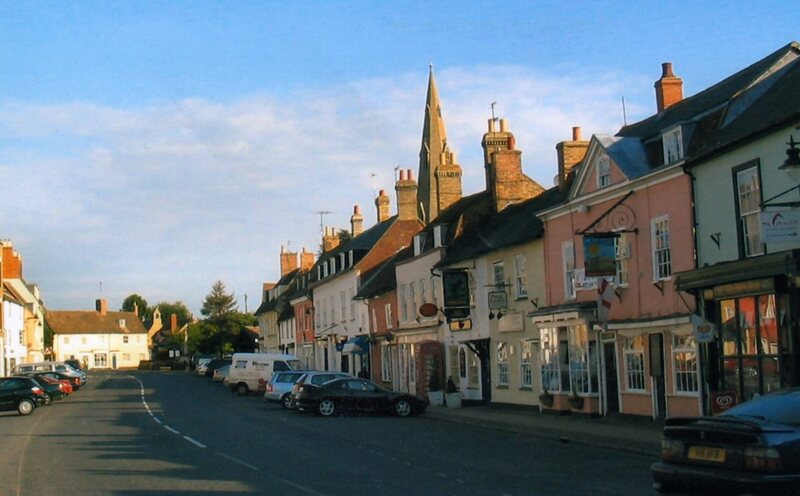 Kimbolton is well served with shops, two pubs [which serve food] small supermarket , 2 Estate Agents and a garage for car servicing and repairs. 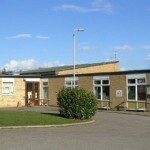 Details of Kimbolton facilities can be found on the Traders website or in the Parish Magazine. 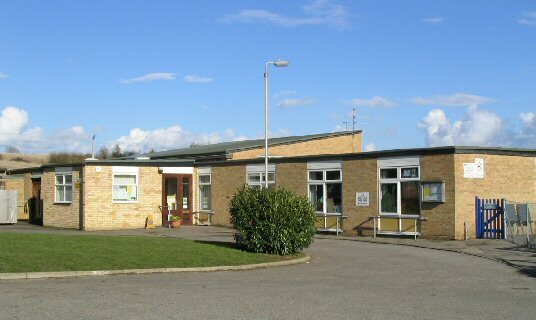 There are two light Industrial sites; Blackwell Farm on the Catworth road, and The Bicton Estate on the Stow Longa road, which is sited on the old World War II airfield. Kimbolton is the home of world renown Kimbolton Fireworks. 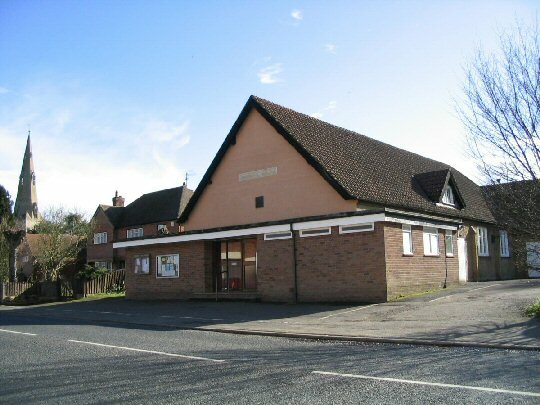 Stonely is a residential and farming community on the eastern edge of Kimbolton. The Mandeville Hall can be hired out. It is lisenced for public dancing and music. Kimbolton has much to offer. There is an active Local History Society which meets at the castle. The Women’s Institute meets on the first Monday afternoon of each month in the Mandeville Hall. Kimbolton Flower Club meets on the third Tuesday of each month again in the Mandeville Hall. There is a varied programme of activities in the Mandeville Hall from Weight Watchers to Ballet. Also a film night once a month. For the younger people there is a Cub and Beaver Group, and Guide, Brownies and Rainbows. Throughout the year St Andrew’s Church, and the local branch of Save the Children put on a varied programme of fund-raising events. It is hoped these are enjoyable events for those who attend as well raising much needed funds. For details of events click here. Details can also be found in Parish Magazine.